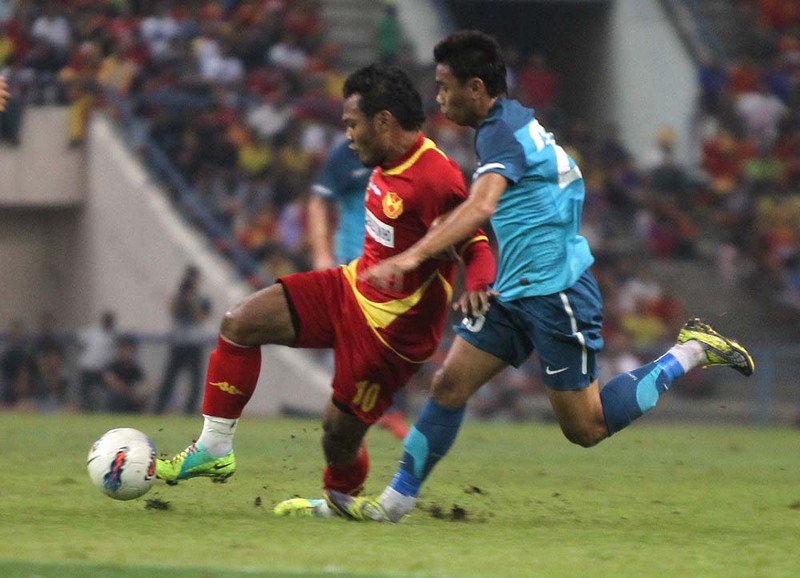 Safee Sali tussles the ball over Singaporean player during Sultan of Selangor’s Cup 2011 in Shah Alam. Singapore won 1-0 from own goal by Selangor’s player. 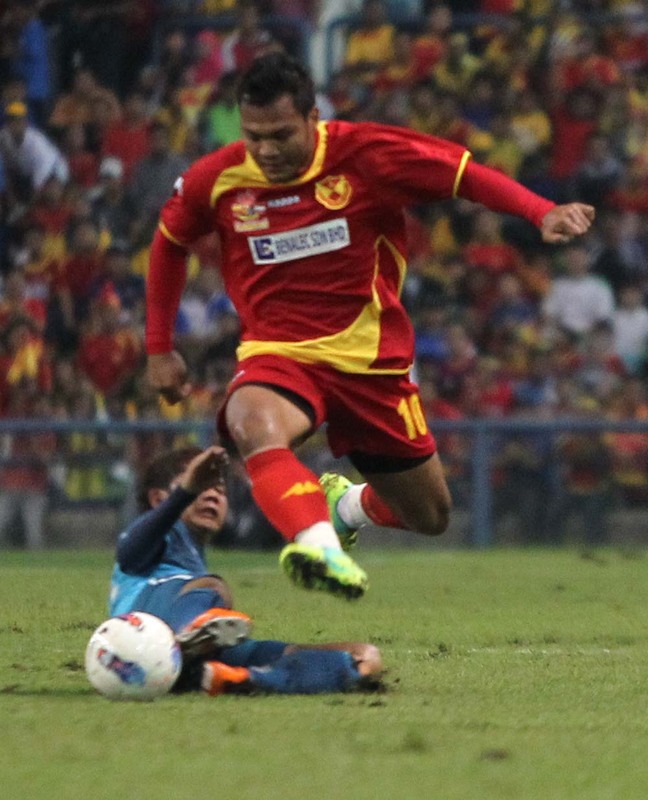 Safee Sali is challenged by Singaporean player during Sultan of Selangor’s Cup 2011 in Shah Alam. Singapore won 1-0 from own goal by Selangor’s player.